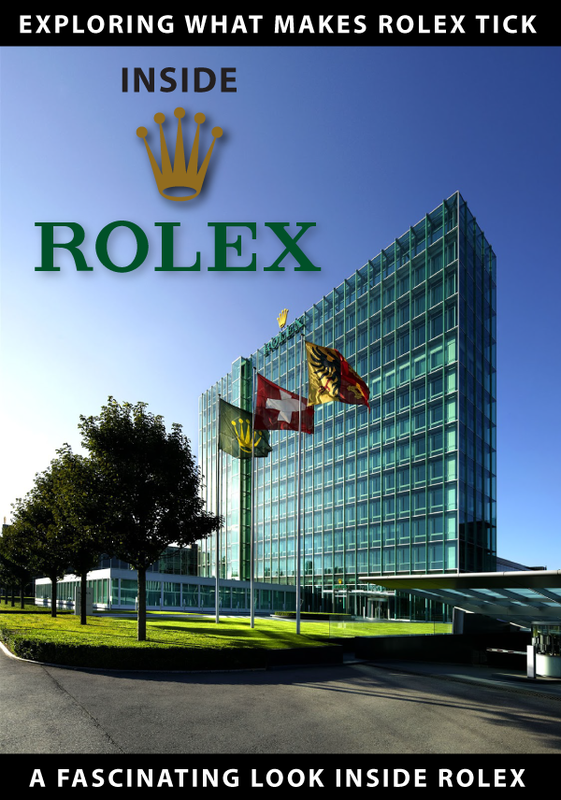 Welcome to RolexMagazine.com...Home of Jake's Rolex World Magazine..Optimized for iPad and iPhone: BaselWorld 2018 Teaser Jubilee Pro Clasp with Fliplock? 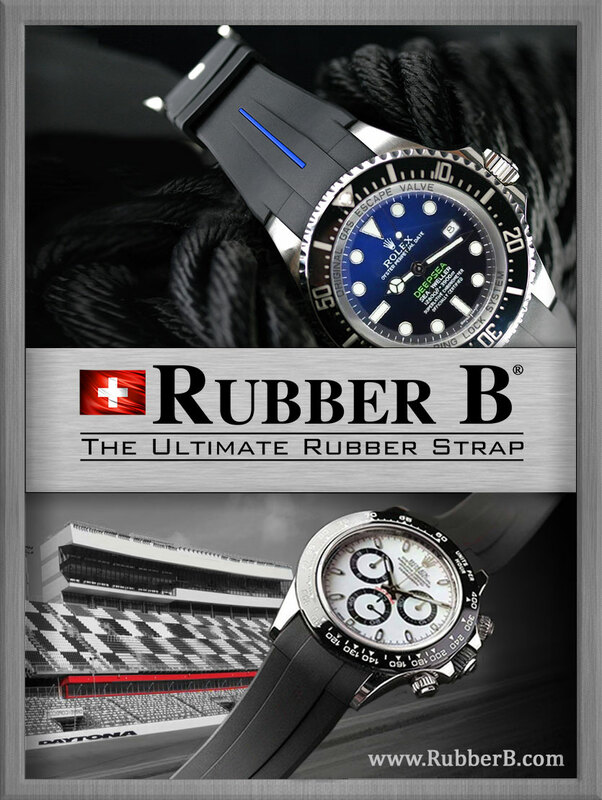 BaselWorld 2018 Teaser Jubilee Pro Clasp with Fliplock? 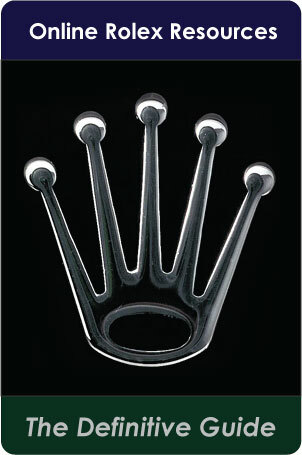 Jubilee Pro Clasp with Fliplock? 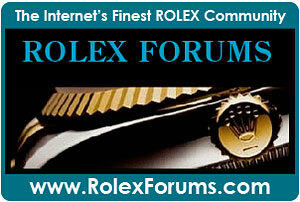 Alright, kiddies, the real Rolex Christmas is around the corner. The tree is decorated, and all the presents are under the tree. Now we all get to guess what's inside the pretty box. 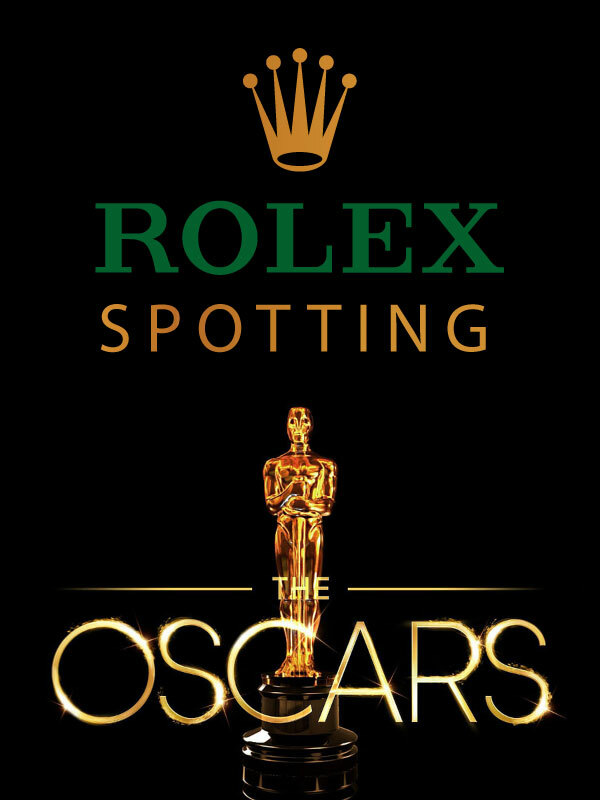 Rolex.com just put up this teaser video that shows what appears to be a white gold Rolex Jubilee bracelet with a Fliplock clasp. 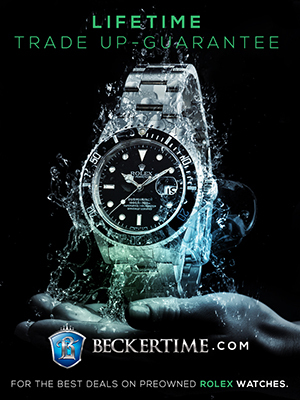 The Fliplock historically has been reserved for Professional Rolex models only, which means we are likely looking at a new Submariner, SEA-DWELLER, GMT-Master, Daytona, or Yacht-Master model. 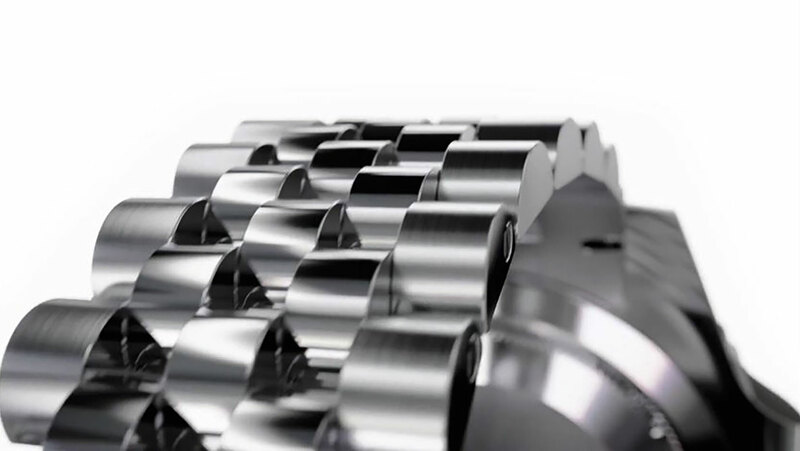 So I am going to take an educated, uneducated guess. 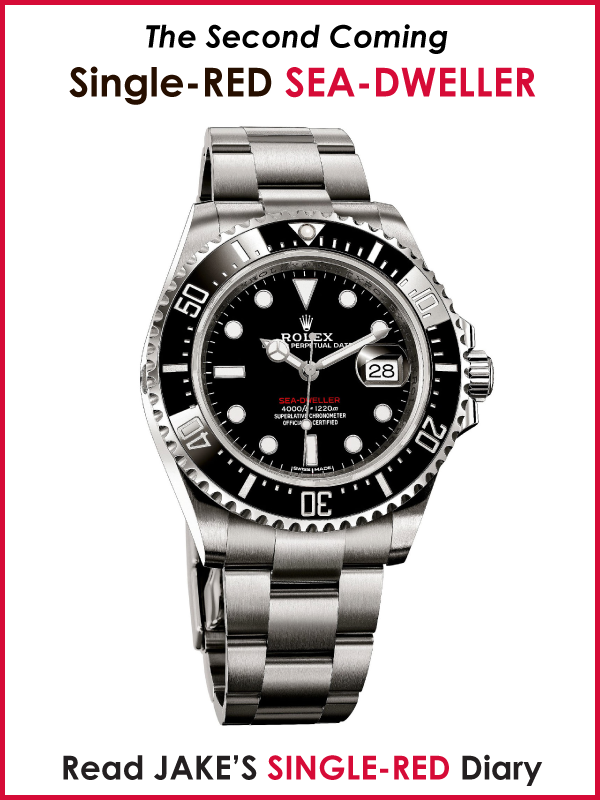 Rolex used to offer the Jubilee bracelet on some professional models, like the on the Yellow Gold GMT-Master, but obviously, that lacked a Flick Lock Clasp. 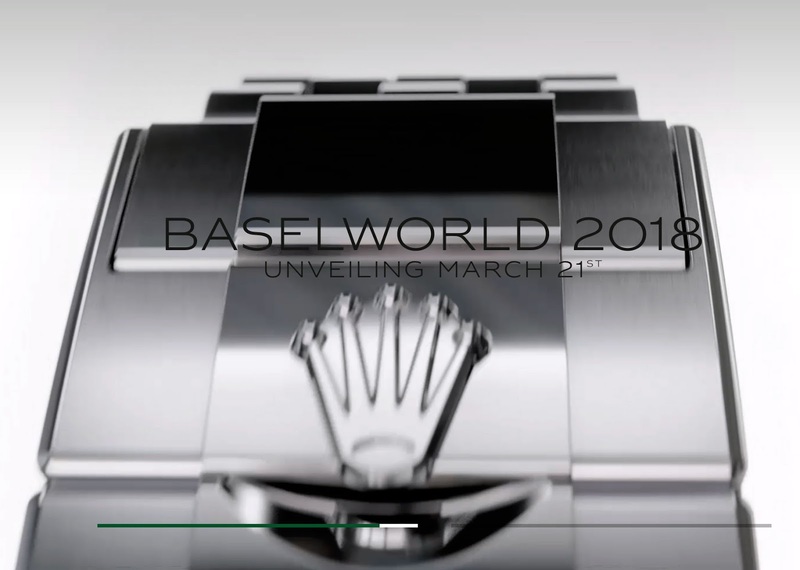 If you examine the screen grab below from the Rolex Basel World teaser trailer you will notice there are crown guards on the right side of the photo. 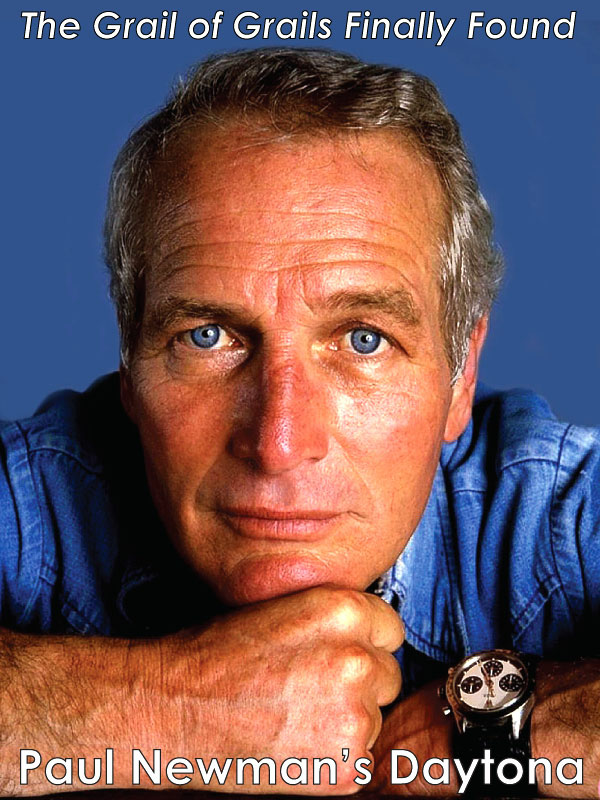 This proves it is a Professional Rolex model. 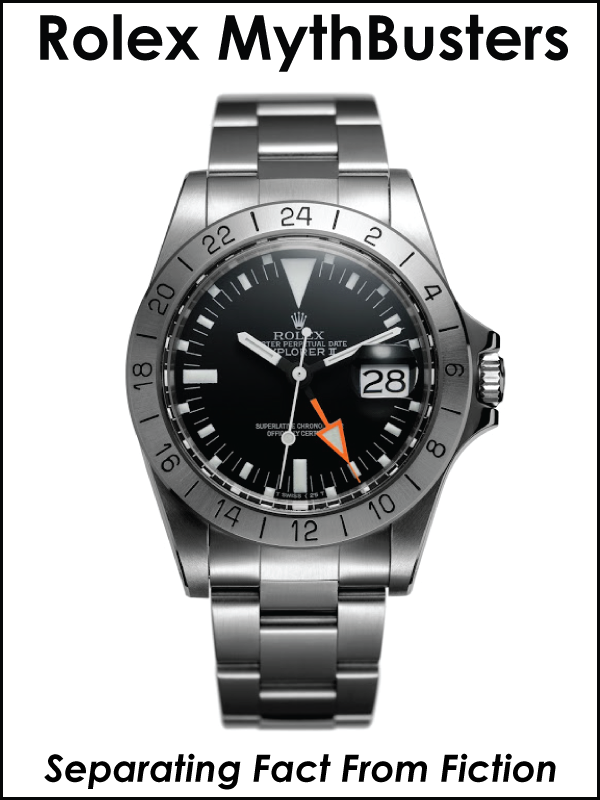 The consensus on the web is that we are looking at the return of the Coke GMT, which has a black and red bezel insert. 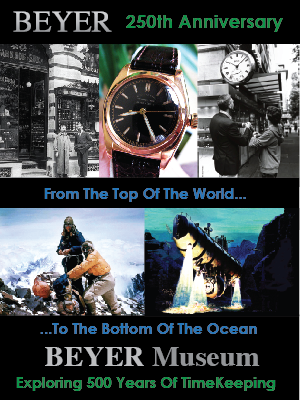 I am including the image below as a frame of reference for the vintage Coke GMT-Master on a Jubilee bracelet Rolex discontinued years ago. 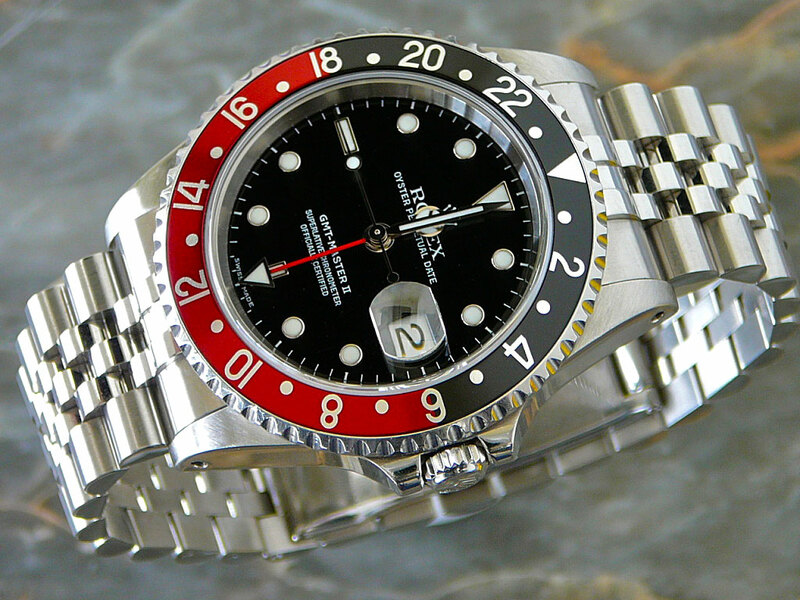 My best guess (or hope ;-) is that Rolex will be offering an alternative Jubilee bracelet on Professional watches, so you are not just stuck with an Oyster bracelet option, but with Rolex who knows? 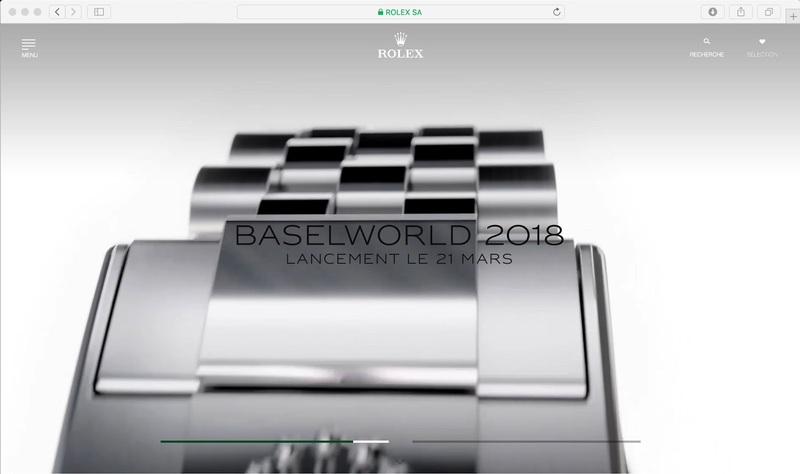 The video below is the same Baselworld 2018 Teaser playing on Rolex.com.